The Millinocket Marathon & Half has again joined forces with the Mount Desert Island Marathon, Half & Relay to create the Sea to Summit Maine Race Series, featuring two amazing events and a very special finishers medallion! 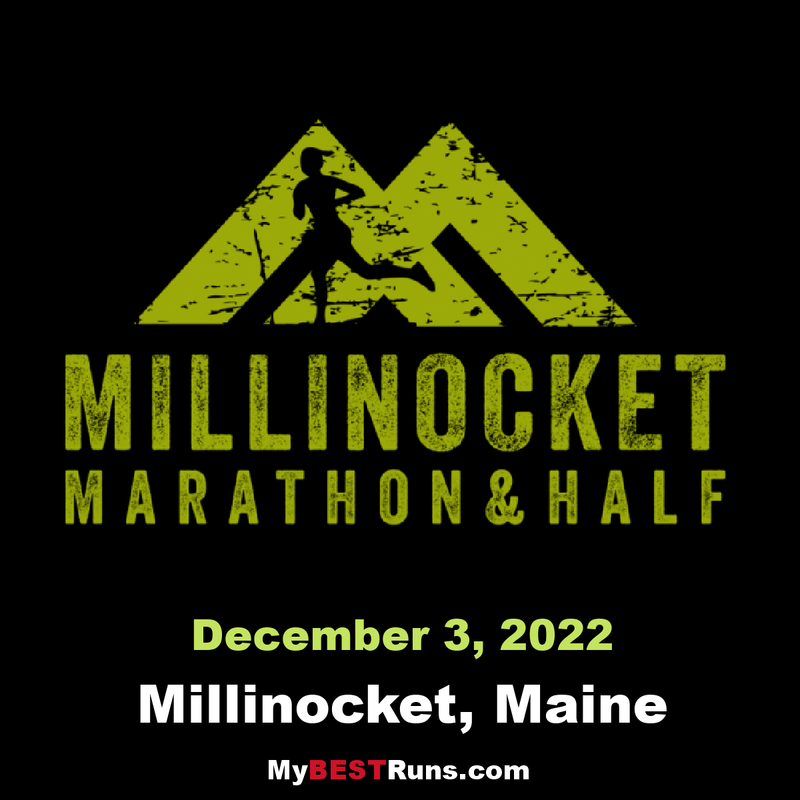 This FREE event was started in 2015 to help a struggling Maine mill town that has been devastated by the closing of their major employer.The course is USATF certified. The only requirement for runners is that they generously support local businesses and contribute to the Katahdin region in some way.